The UK group that makes packaging for the likes of Nestlé is being sounded out by Apollo and Bain. Given the global war against plastic, a deal would be risky. But with RPC less exposed to throwaway items, the buyout groups can make a high enough return to make it worthwhile. 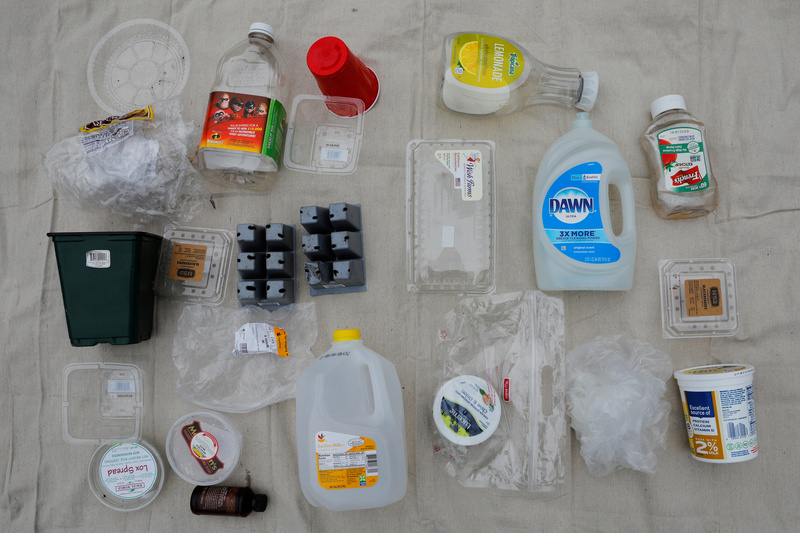 Plastic packaging products, used and collected by the Wilbur family, is displayed in Wenham, Massachusetts, U.S., May 27, 2018. British packaging company RPC Group said on Sept. 10 it had held “preliminary discussions” with Apollo Global Management and Bain Capital about a possible buyout. Shares in RPC, Europe’s biggest plastics packager, were up 21 percent at 8.28 pounds by 0900 GMT on Sept. 10. Several of the world’s biggest packaging firms have been looking for acquisitions. Last month Amcor agreed to buy U.S. rival Bemis Company in an all-share deal that valued the company’s equity at $5.25 billion. European countries are considering legislation aimed at reducing the use of plastics in a bid to protect oceans.